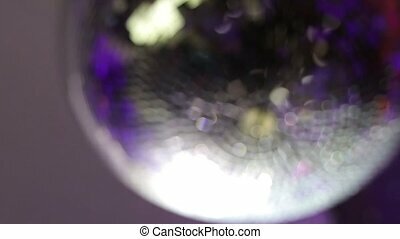 Blurred mirror disco ball in bokeh ho ho ho. 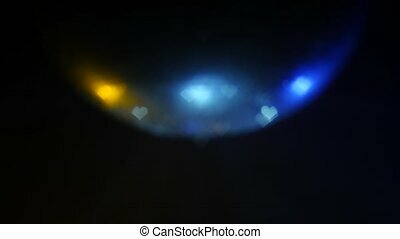 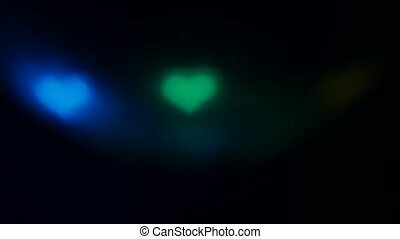 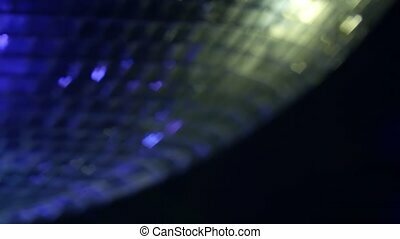 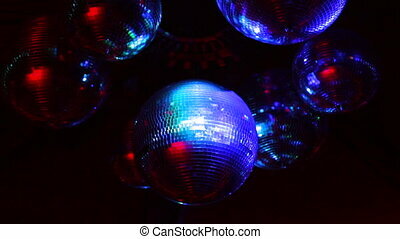 Blurred mirror disco ball in bokeh heart on a black background. 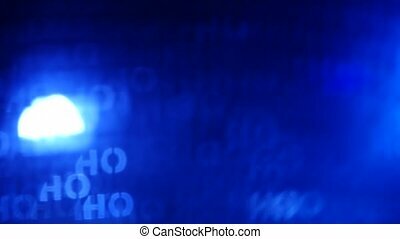 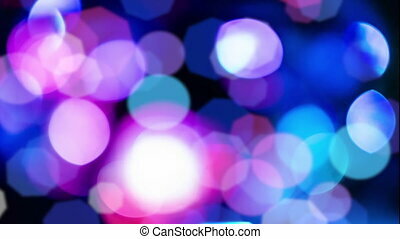 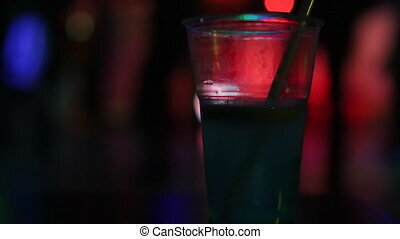 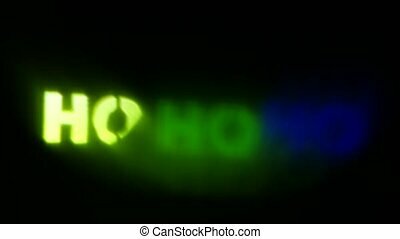 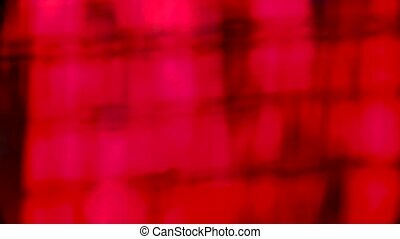 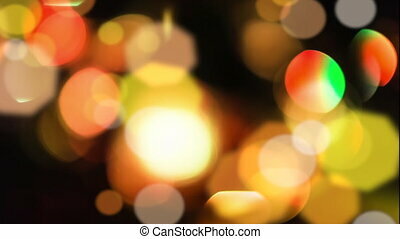 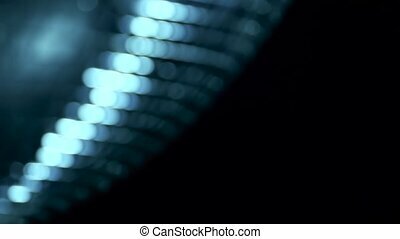 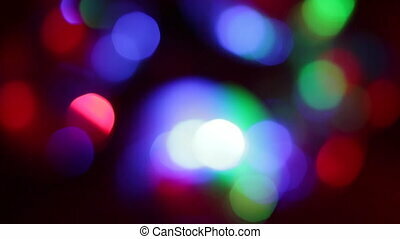 Background with bokeh defocused colorful lights in multi colors from disco mirror ball. 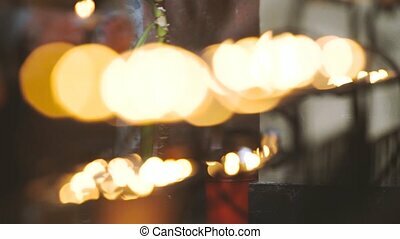 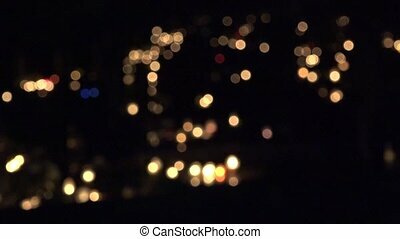 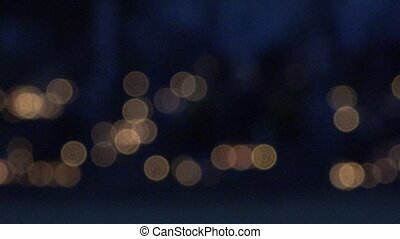 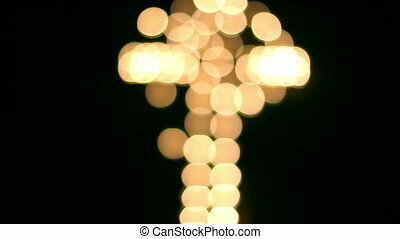 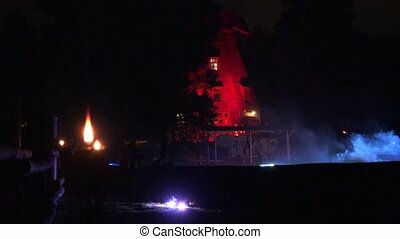 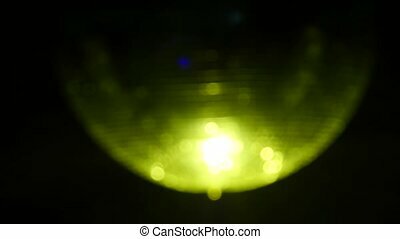 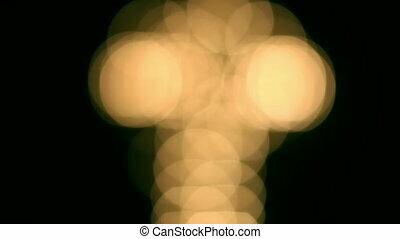 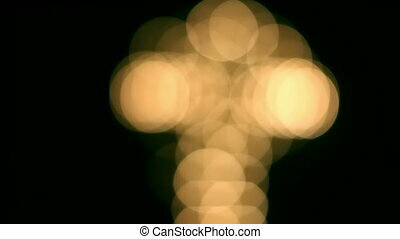 Beautiful bokeh with a cross in the black background. 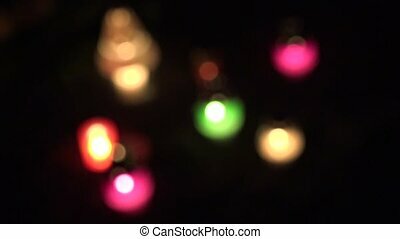 Circular, shallow depth of field candles. 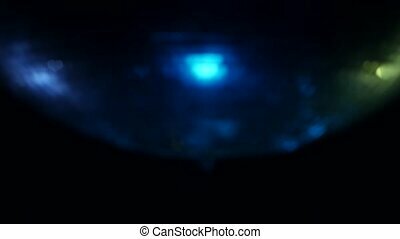 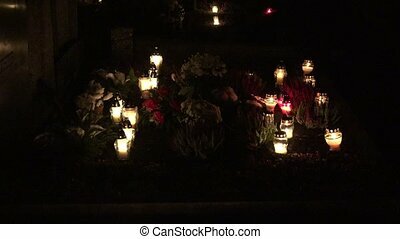 focus change of many lighted religion glass candle on tomb in cemetery evening.